We love our seasons and thrive on a fresh look. We can bring life to your outdoor living spaces. 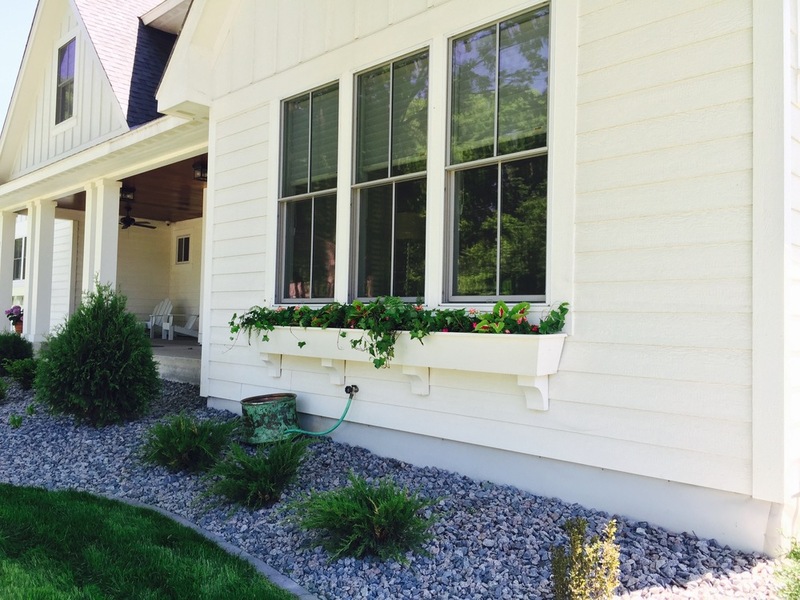 We specialize in outdoor window boxes and planters. We offer our services for both commercial and residential properties. Please fill out the form below so we can see how we can assist you. Which season are you interested in for your planters and or window boxes? 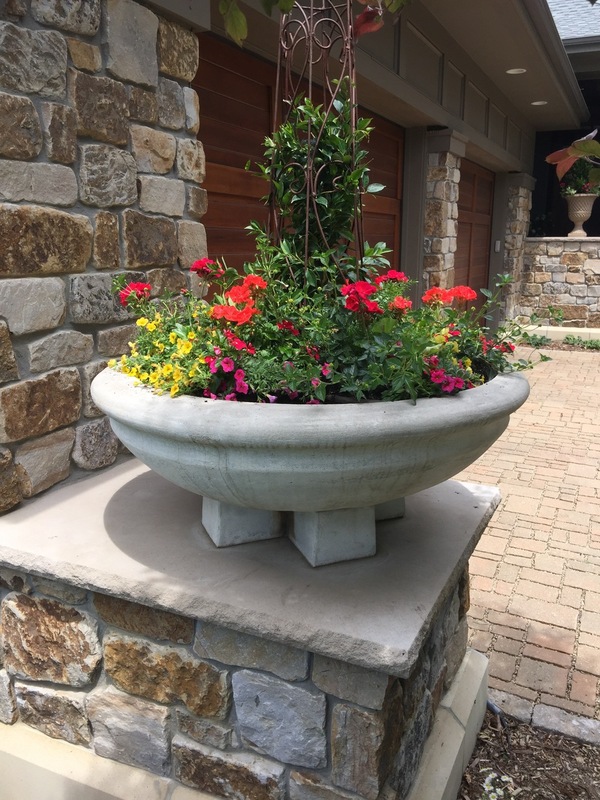 Do you currently have planters at your residence or business that you own or will you need new ones? How many planters? Can you estimate the size of the planters? Please let us know if you would like us to schedule to time to visit your property and see what we are working with. Feel free to send pictures to: info@harvesthomewayzata.com. Any additional information we might need to know to assist you better? Any special color preferences? Thank you for contacting Harvest Home. We will be in touch soon. Thank you for your interest we will respond as soon as we can.